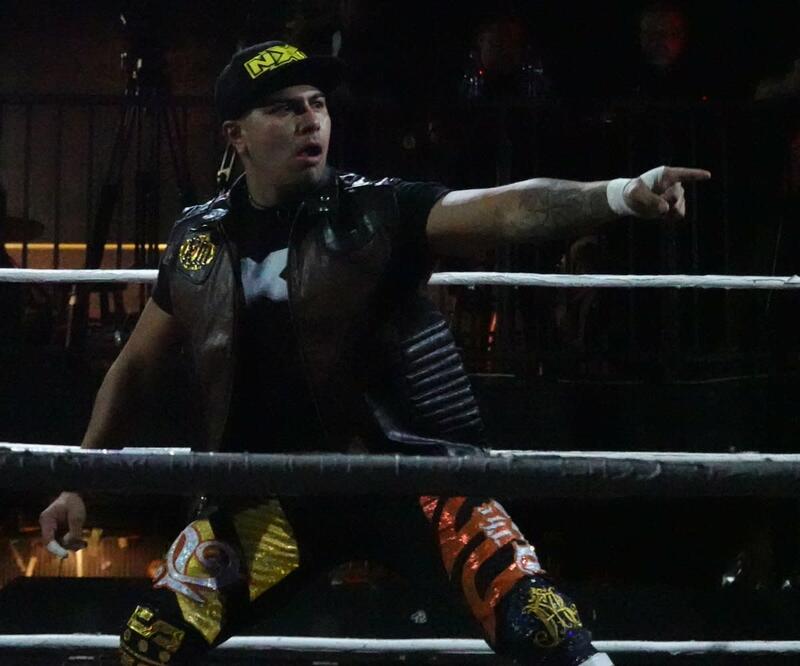 EVOLVE 126 took place in Ybor City, Florida on Saturday night, with the card featuring several EVOLVE vs. NXT matches. After the match, Babatunde Aiyegbusi made the save when DMC and Spandex attacked Watts and Summers. Babatunde laid DMC and Spandex out. - Adrian Jaoude vs. Anthony Henry ended in a non finish and they had a pull-apart brawl. After retaining, Theory cut a promo about having wins against Kyle O'Reilly and Roderick Strong. He challenged Adam Cole to a non-title match next month. Eddie Kingston and Colby Corino attacked Drake after, but the show ended with Anthony Henry making the save.